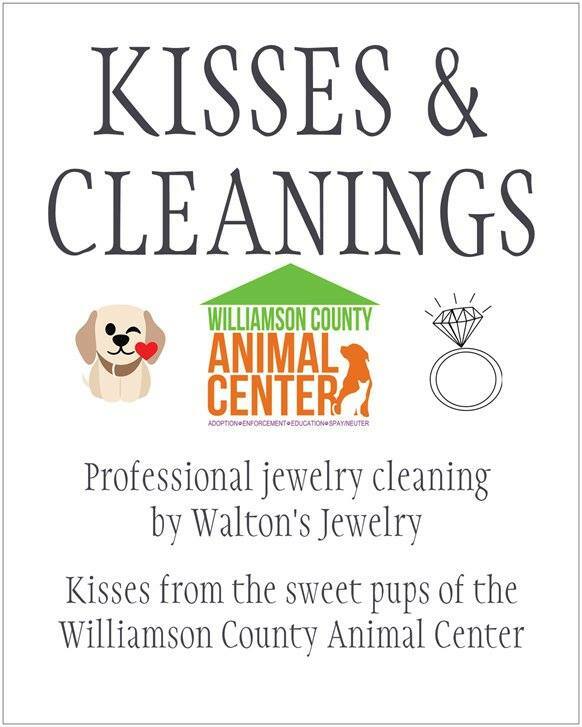 The Williamson County Animal Center adoption event at Walton's was a huge success! 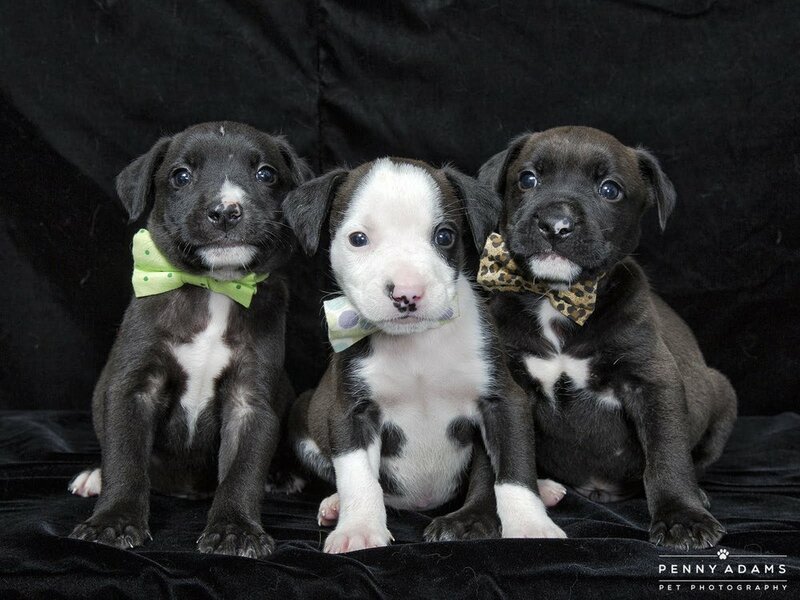 All three adorable pups were adopted, one kitten was adopted and money was raised by our wonderful customers for the center! Thank you to all who came out to support WCAC and a special thank you to all those who adopted!